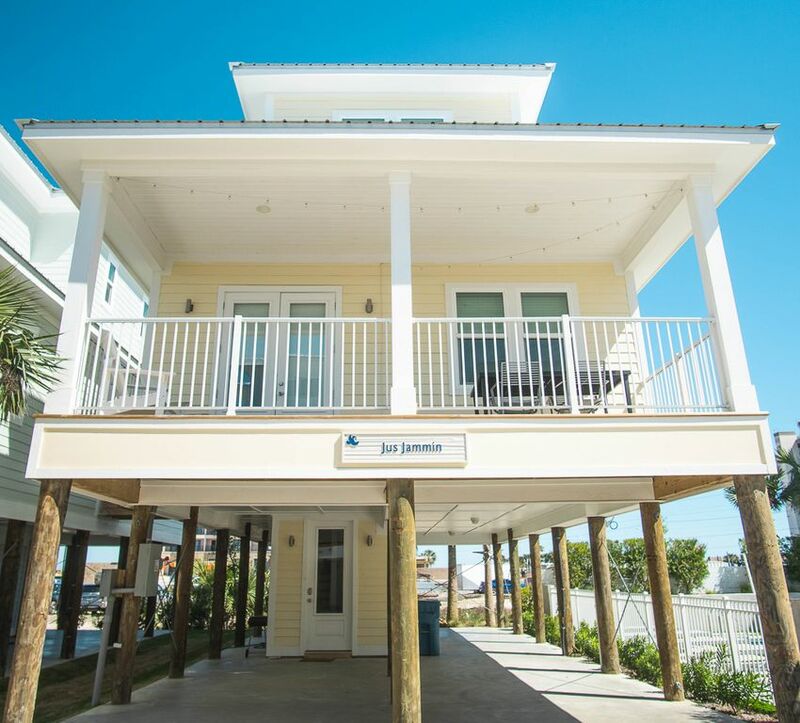 You won't want to go home after staying in the gorgeous East Point Luxury Cottages in the heart of Gulf Shores! These newly constructed 3 bedroom, 3 and a half bath beach houses that sleep 8-10 are the epitome of modern luxury. Garbage is collected every Monday and Thursday. Pleasantly surprised! Will definitely be back!! First of all I’d like to say, customer service is top notch!! I’ve dealt with a lot of people in the past and non compares to the hospitality we received with the ladies here at Lucky Bird! We originally had reservations in PCB and just before we arrived was handed down mandatory evacuations. Within an hour, I was already booked here. We got in late and they were so nice to bring us donuts the next morning. The cottage was BEAUTIFUL and well stocked with everything we needed. Will definitely be back and will share with anyone I know coming this way for vacation. The ONLY recommendation that I can think of is an ironing board and a hairdryer but these were minor things to us.